Working with Medefer Ltd, an award-winning healthcare provider, to the tune of some 1,500 man hours, we have developed ground-breaking and user-friendly web-based software and interfaces which enables GPs to liaise directly with Consultants around the UK. GPs send referrals to Medefer from their electronic records. 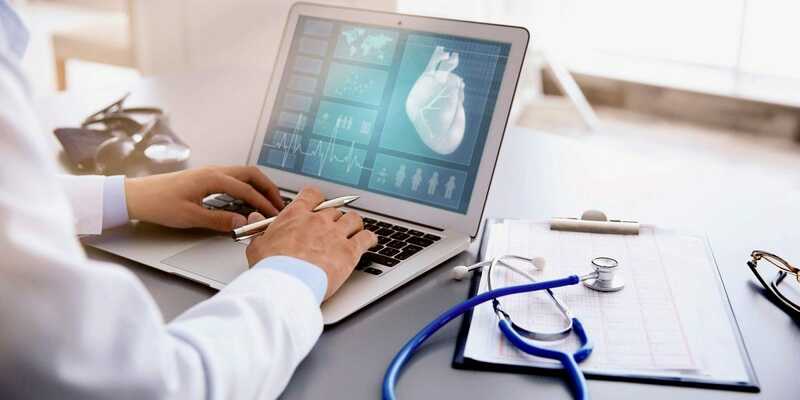 Consultants can securely connect to the portal at any time through any computer, and review referrals pertaining to their specialty along with detailed patient medical records. The referrals can be responded to and sent back to the issuing GP, and can now be taken further to go so far as to organise any necessary treatment. The system is an N3 hosted secure platform and is IG Toolkit compliant. Medefer helps Clinical Commissioning Groups and NHS Hospital Trusts reduce referral rates and costs whilst improving patient healthcare outcomes at the same time. They do this by providing GPs with a guaranteed response from a Consultant within 48hrs of an electronic referral. 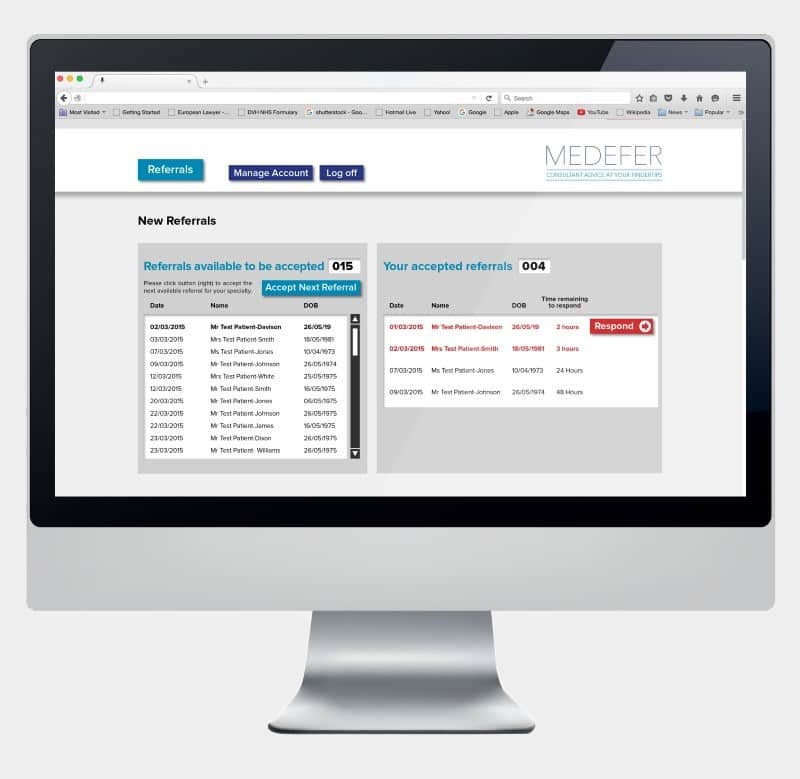 Medefer’s platform has built-in tools for automatic auditing of a wide range of KPIs that will help the CCGs in their commissioning decision making, with significant reduction in administrative time. Built into the software is the ability to perform Quality Assurance checks on the GP referrals as well as the Consultant responses. We have worked hard with Medefer to ensure that the platform is easy-to-use and works with the main primary care electronic patient record systems. 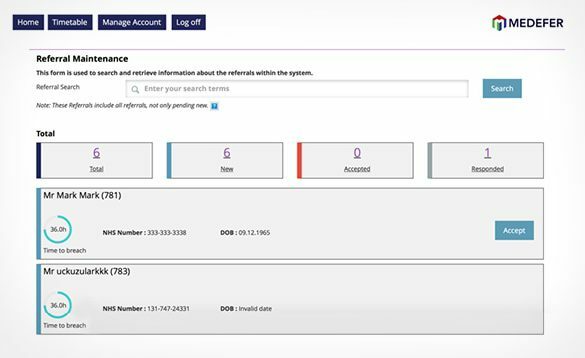 When using Medefer’s platform, there is no need for the GP to write or copy the patient’s medical history again, as this information is automatically transferred across during the referral process. This product is the sole property of Medefer Ltd and is here as a showcase of our ability, not to imply the system is ours to resell. If you would like to find out more, please visit www.medefer.com or alternatively we would be happy to make an introduction.